Peter is a co-founder of Wavelength where he is responsible for all aspects of the business, including legal service delivery and general commercial matters. He is an experienced commercial lawyer, having trained and worked in the City of London with Bird & Bird LLP and at various in-house legal teams in the mobile security, professional services, financial services and IT outsourcing sectors. The Legal 500 recommends him as “a particularly good engineering specialist” with “a first-class City background”. Along with his legal qualifications, Peter is also a British Army veteran, scientist and MBA. Drew is a co-founder of Wavelength where he is responsible for operational matters and technical delivery. He specialises in transformational change in the legal services sector. Drew is a commercial lawyer who moved into law firm management. His previous role was as director of operational development at an international law firm. He uses lean sigma philosophies with smart legal technologies and designs capable services and systems. Earlier in Drew’s career, he worked in several manufacturing businesses focusing on data and scheduling issues, and also at booking.com as its legal and compliance manager. Ben is the Chief Scientific Officer at Wavelength where he is responsible for the application of technology to legal process. He specialises in developing data strategies that enable clients to exploit structured & unstructured information sources. His previous role was Data and Information Architect for a magic circle law firm where he drove innovation and adoption technologies to enable advanced analytics and improved Information Discovery. Before working in the legal sector, Ben worked in the area of Information and Knowledge Management for Pfizer R&D. During this time he led unification of data access and mining, developed a global data/information governance team, introduced Enterprise 2.0 tools and delivered knowledge management frameworks that enhanced collaboration and communication. Patrick is the General Counsel at Wavelength law. He is a commercial lawyer with extensive experience working in house in corporate counsel and head of legal roles for technology companies operating internationally. He has particular experience in the mobile phone, semiconductor and digital security sectors. Patrick has experience in the areas of law encountered by a technology company operating internationally with a particular focus on licensing, intellectual property, confidentiality, general commercial law and international contracting. He has designed the licensing and contractual terms to express the evolving business models of technology companies. Claire is an experienced commercial contract and property lawyer, having worked in private practice, the public sector and as in-house counsel for science and technology organisations. Her focus is on negotiating and drafting a full range of commercial contracts including contracts for the supply of goods and services, terms and conditions of business, consultancy agreements, IT and online contracting, intellectual property licences and publishing agreements. Claire also advises on data protection, freedom of information, legal and regulatory compliance and reputational risks. Emma is an experienced commercial contract lawyer having worked as in-house counsel for IT and communications companies for over 10 years. She also has experience of working in the charity sector for a not-for-profit science publisher and membership organisation. Emma advises on many forms of commercial contracts, including product terms and conditions, supply of goods and services, IP licences, and complex international technology arrangements. She also advises on intellectual property and data protection matters. Charlotte applies creative and design thinking to the law; which includes using these approaches to focus on the user experience in the legal processes and solutions we develop. Charlotte is also an experienced commercial and corporate lawyer, having previously worked in-house at the BBC and Cambridge Assessment, and in private practice at the law firms Allen & Overy (the Netherlands) and Chapman Tripp (New Zealand) where she specialised in mergers and acquisitions, equity capital markets and general commercial and contract law. In his role as a Senior Legal Engineer at Wavelength, Felix is engaged with solving multidimensional legal and technology problems with a focus on process efficiency. He leads interactive ‘hackathons’ with clients and builds data-driven services. 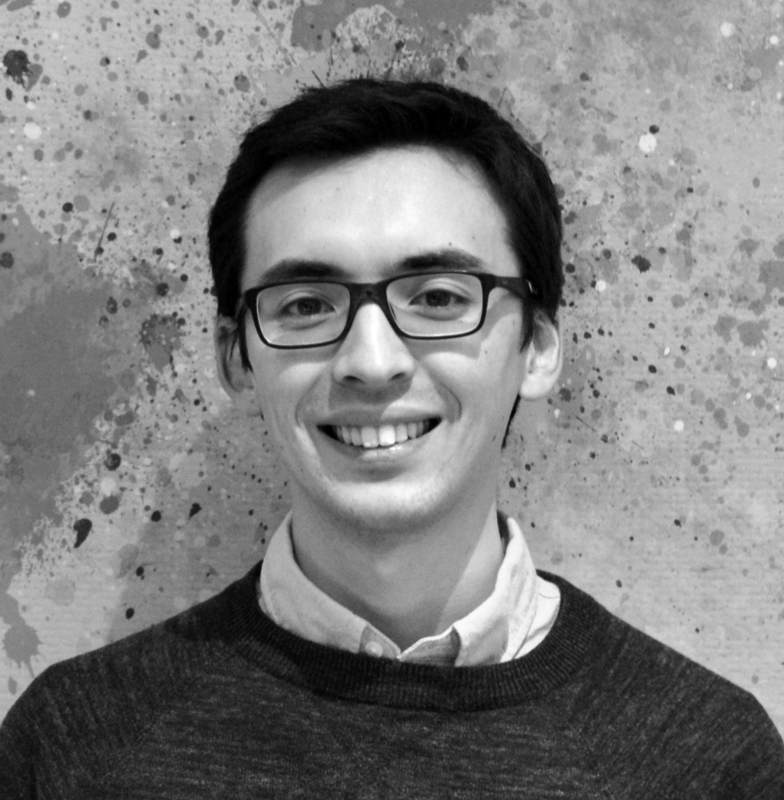 Felix is a LLM graduate from UCL where he specialised in International Commercial law and alumni of the educative legal innovation programme, LawWithoutWalls which he now supports as their Legal Technology Officer. He also organises the Rethinking justice Hackathon in the Netherlands and studies the GDL. After working at a top tier law firm in commercial litigation, Morgane got interested in legal technology and its role in making legal services more transparent and accessible. She first worked for a Belgian legal start up with a mission to improve access to legal services through commoditisation and the use of technology, before moving to the UK to launch their London branch. As a legal engineer at Wavelength, she helps clients understand and implement legal technology in a way that will allow them to create more efficient workflows and drive high-value performance. 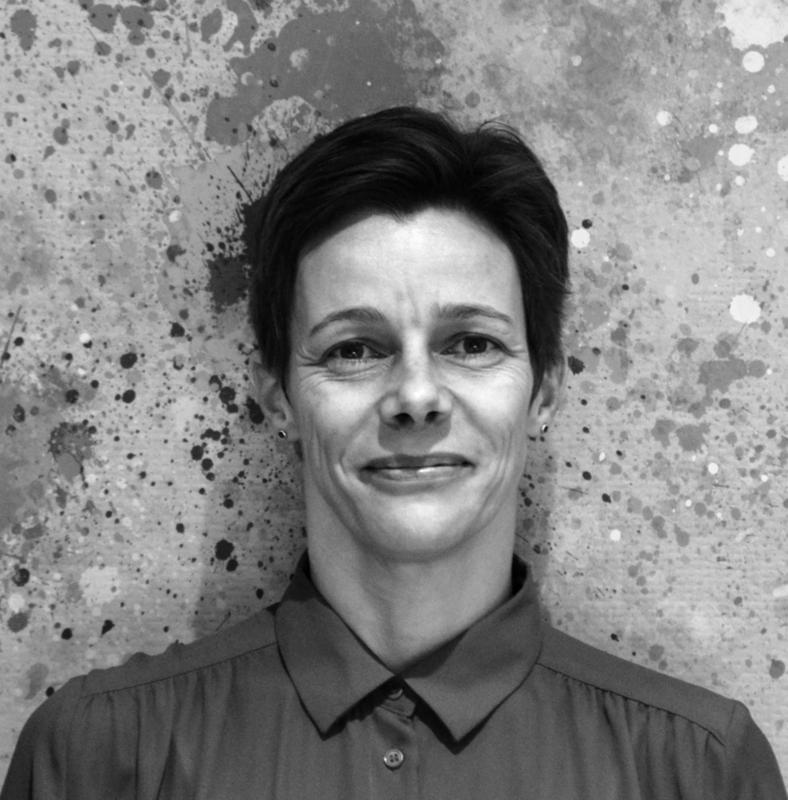 Morgane holds a Master degree from KU Leuven and an LLM from the University of Vienna, both in international and European business law with a focus on IP and IT law. A graduate of the first cohort of the Cambridge Spark Applied Data Science Bootcamp, Dmitriy's role is to leverage machine learning and artificial intelligence in order to find new ways of processing legal data and extract insights that were previously unattainable. In addition, Dmitriy is looking into applying cutting-edge techniques to analyse, map and understand large quantities of data. Dmitriy has a degree in mechanical engineering and several years of experience in the electronic money and payments processing industry, specialising in compliance and the prevention of money laundering. Joy supports all aspects of our legal engineering practice, this includes assisting with commercial legal matters, delivering legal engineering projects and supports Wavelength operations. Joy graduated with an LLM from UCL, where she predominantly studied a blend of media law, intellectual property, contract law and legal innovation. She is alumni of LawWithoutWalls, a global legal innovation education programme, and has acted as alumni advisor, team leader and mentor in subsequent years. 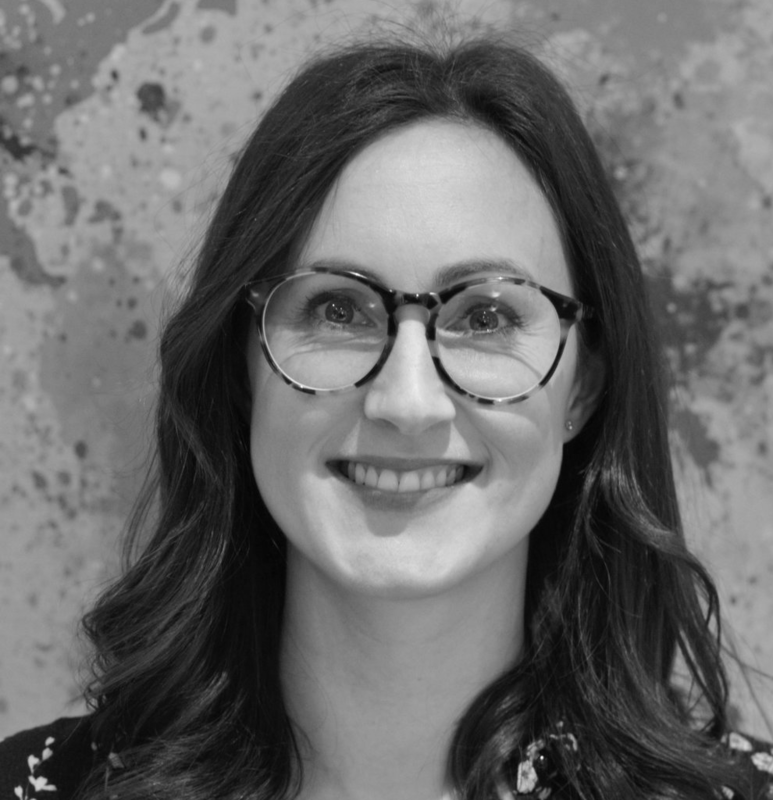 As a Prince 2 qualified project manager, with extensive experience delivering multi-million-pound digital and web projects for multi-national companies, Lindsey is skilled at retaining focus on user experience and the customer journey. She is enjoying developing internal processes to facilitate Wavelength’s fast growth, as well as working with clients on legal engineering projects by helping to identify their needs and planning how they can best meet their objectives. Lindsey is an integral member of the team who is responsible for driving solution delivery improvements for Wavelength. She works with every member of the business, enabling efficiencies and promoting clarity and consistency in our communications. Having joined Wavelength from outside the legal sector, the team frequently benefit from her valuable alternative perspective. Hannah is a capable member of the team, experienced at advising on commercial contracts, and is well on her way to qualification with the Chartered Institute of Legal Executives. She provides legal services to Wavelength clients, and often supports her colleagues in their legal design and legal engineering projects. Wavelength also benefits from her wordsmithing skills and her passion for enabling organisational efficiency, improving processes, and enhancing systems. Having supported a key, international client as an extension of their in house legal team at her previous firm, Hannah went on to facilitate the rapid growth of the corporate and commercial practice supporting young technology companies, entrepreneurs, and the people who invest in them. She thoroughly enjoys exposure to diverse and cutting-edge projects at Wavelength, along with the chance to utilise a broad range of skills as part of pioneering teams. Lara quickly builds rapport with clients and always impresses with her attentiveness and efficiency. In her role as a Legal Operations Paralegal she applies her legal brain to a wide range of Wavelength projects, along with a blend of scientific precision and creative thinking. She particularly enjoys supporting our legal design practice, in addition to providing legal services to Wavelength clients. Lara is committed to understanding clients’ challenges and objectives and delivering both innovative solutions and straightforward, business-sensitive advice. After graduating from KCL with a BSc in Biomedical Science, Lara achieved a Commendation in her GDL. She is now studying for her LPC and LLM. 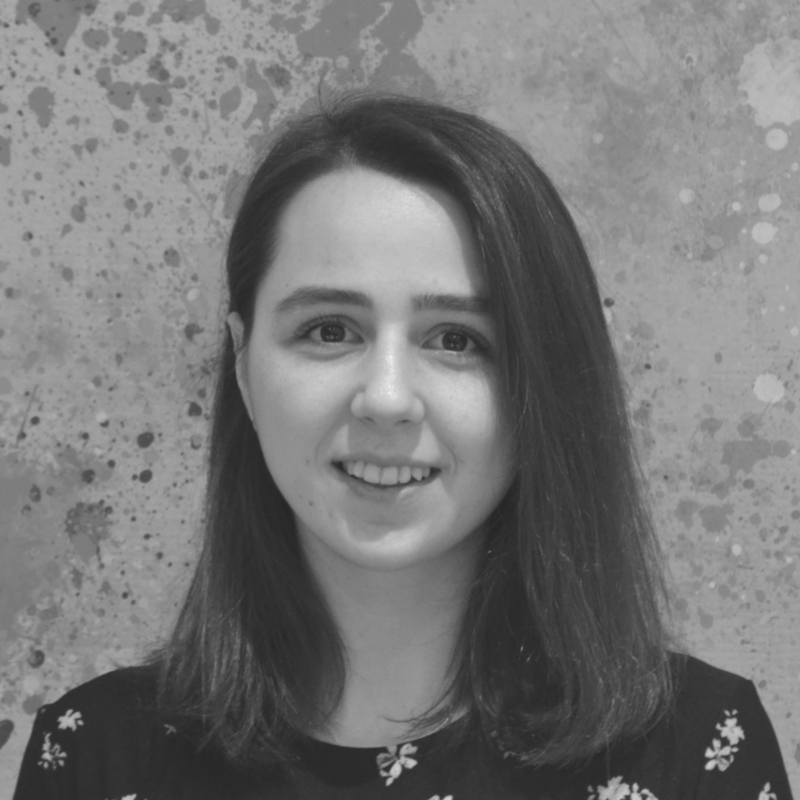 Emma is a recent LLM graduate from the University of Edinburgh where she studied a range of specialisms, concentrating on issues in international law, economics and finance, as well as completing a dissertation which examined the role of persuasive authority in legal theory. She studied for her undergraduate law degree at the University of Oxford where she chose special option classes in copyright, patents and allied rights. Beyond her academic experience, Emma has completed internships at a range of city law firms, spending time in IP, TMT and corporate departments. She hopes to use these experiences to support Wavelength’s work in advance of beginning her LPC next year. Scott enjoys working with structured legal data, and in particular legal finance data, to produce striking visual dashboards and reports for those with responsibility for Legal Operations. Various parts of his work has been recognised by Legal Week and their ‘Best Use of Technology’ Awards as finalist for 3 consecutive years. Scott has an in-depth knowledge of finance systems for law firms and has performed a large number of data migrations between law firm practice management systems over a 25 year period. He is adept at identifying waste in law firm / legal team processes, and re-designing those processes to trim out unnecessary steps and reduce complexity in legal data systems. Pierre is a 3rd year European Law Student at Maastricht University, where he studies comparative law in four European jurisdictions. He is particularly interested in LawTech, and has been developing software in his free time since a young age. In 2018, he participated in the innovative Law Without Walls program, where, with his team he focused on streamlining low risk contract lifecycle for in-house legal teams. Ben started his career as a finance and insolvency lawyer with global law firm Clifford Chance, and went on to co-found a legal transaction management platform (now Workshare Transact) which was acquired by Workshare, one of the leading legal technology providers in the UK. He left Workshare with a desire to get involved in London's thriving fintech community and recently completed the Barclays Techstars fintech accelerator programme in London, helping the 2018 cohort on a range of projects. Now, Ben brings over 10 years of legal professional services and enterprise software experience to the Wavelength team. Éva manages Wavelength’s internal operations. She has an extensive background in service development and commissioning, performance, contract and project management and operational processes. She is skilled in implementing change and measuring impact. She is action-focused, accustomed to prioritising and balancing multiple tasks confidently. She has a range of experience in working in public sector organisations and charities in different countries. She has contributed to several local and national initiatives, projects and publications. As well as her operations experience, Éva is also a trained social worker, trainer in safeguarding and a health promotion specialist. Joseph is a Legal Engineer at Wavelength. He recently completed a World History MPhil degree at Cambridge university, where he used qualitative data extraction and analysis software in his research and subsequently became interested in the application of such technology to legal problems. He applies these analytical skills to work with Wavelength clients. Joseph has also worked as a research assistant for Waseda university and Japan’s national public broadcaster (Nippon Hōsō Kyōkai), gathering evidence on cashless transaction technology and policy in Sweden. As Senior Legal Data Scientist at Wavelength, Nicholas uses computing and statistics to optimise the delivery of legal work. He is an expert in creating tidy data sets from disparate sources, training machine learning models, and clearly communicating research findings. Before he was a Data Scientist, Nicholas worked in marketing for several years; he uses this experience to combine data science with solid commercial awareness. Nicholas worked in scientific publishing before moving to the legal sector. He sometimes speaks at events and is interested in how machine learning can benefit society. Ema graduated with an European and International Law degree from University of Sheffield and went on to complete a Masters in Legal Practice. Having studied in Lucerne and Luxembourg as well, she is a forward thinking individual who endorses diversity and collaboration as vital for growth. In her previous job as a paralegal, she engaged with various technologies and sought to innovate and critically question the working culture in law firms. Ema has also been a Chapter Organiser at Sheffield Legal Hackers where she helped facilitate events centred on the interface between law and technology. Elly recently graduated with a distinction grade for her LPC with a MSc in Law, Business and Management. Elly previously worked in both the Litigation and Conveyancing teams in Local Government helping to improve efficiencies and processes as well as a variety of work in Debt Recovery. 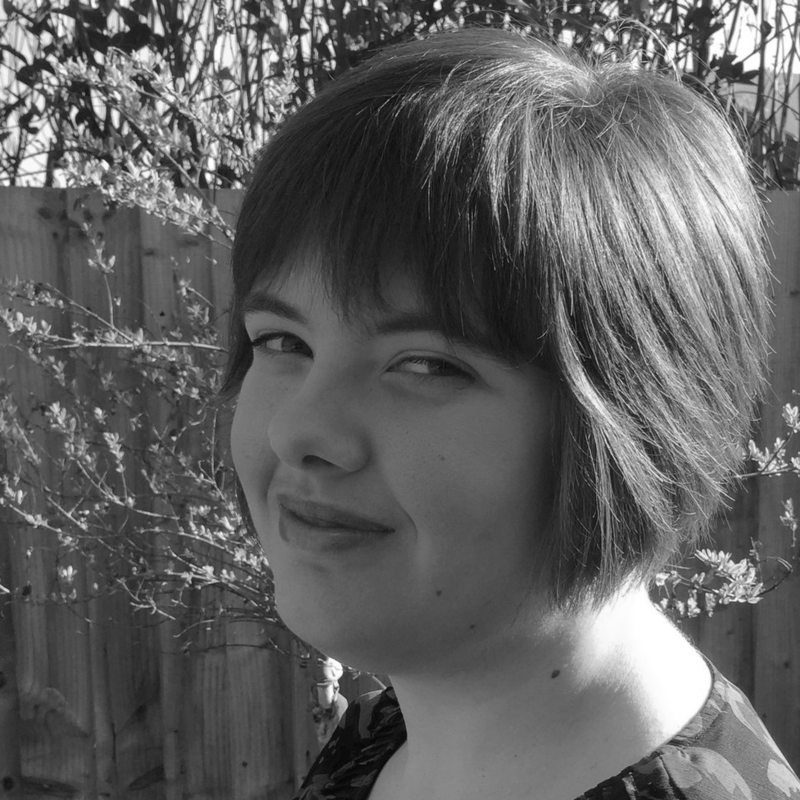 Elly attended Counsel at a Crown Court trial of a planning case. Previously, Elly has worked with Legal Geek and also set up a Women's Network at her Law School to promote different routes women in the legal industry can pursue through panel events and talks with entrepreneurs and women in tech. She is a committee member of the Association of Women Solicitors London. Barbara is the Head of Client Operations at Wavelength. Barbara is a Chartered Legal Executive with proven expertise in legal operations and transformative change. In all her roles Barbara has led change that drives business benefit by re-engineering operating models, building scale and achieving organisational priorities. Barbara’s career began in private practice where she completed her legal and management training before moving in-house to become an early adopter of legal operations thinking. Barbara has held a number of senior leadership roles in private and public ownership structures latterly as part of Slater and Gordon’s Executive Team leading post-integration strategy and spearheading client needs as Head of Client Operations. Are you interested in becoming a Legal Engineer or working for Wavelength? Anne-Marie has over 20 years’ experience of building and running world class commercial legal teams. She is a Legal Director at a FTSE 100 technology company, having previously worked in the ecommerce sector and trained in information technology and intellectual property procurement in the City of London. She strives for the optimum provision of legal services via the incorporation of lean methodologies, without compromising organisational cultures. Anne-Marie is a diversity & inclusion thought leader and also sits as a trustee of the Gravity Light Foundation. 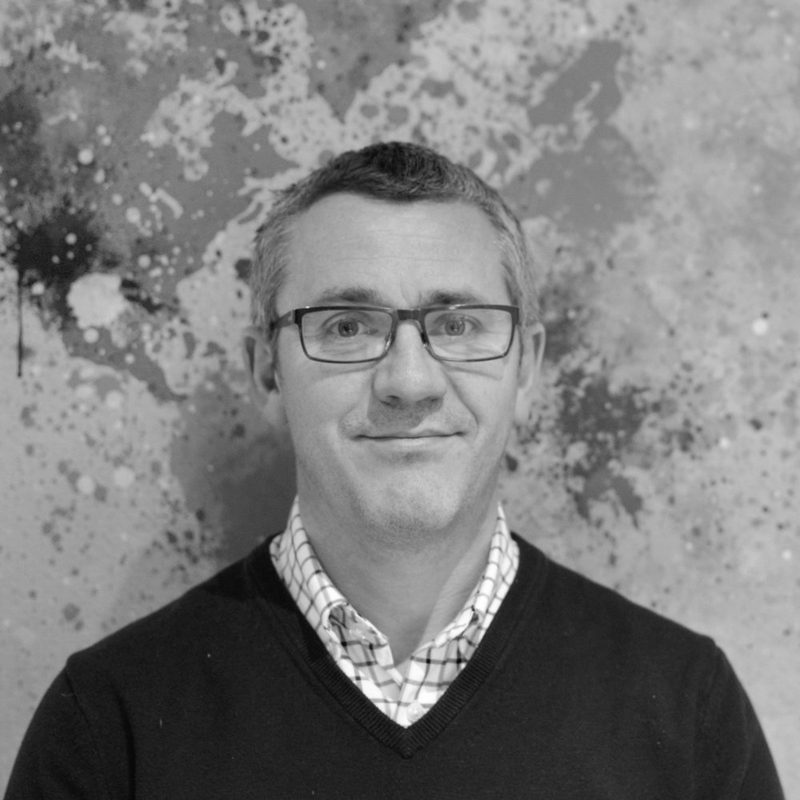 Mark is a Sales & Marketing Director with 25 years' experience at director level at PayPoint, Next and the BBC. Experienced across multiple market sectors he ran sales and client management functions focussed on large scale blue chip clients as well as managing the supporting B2B marketing function. Mark is a member of the business angel group Cambridge Capital Group and an investor in a number of technology businesses. He is a non Executive Director of digital marketing business Turtl. 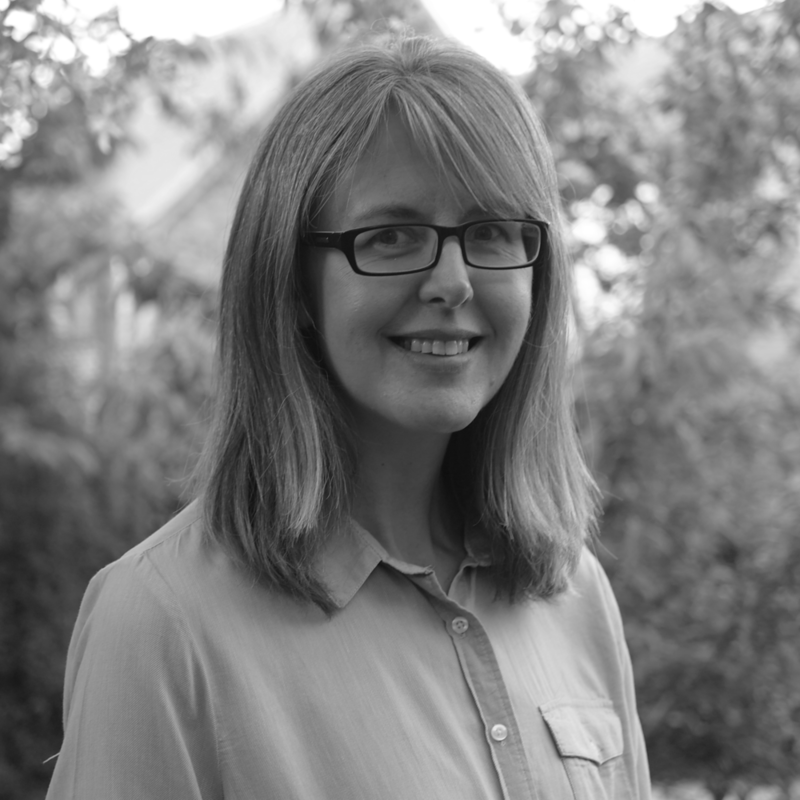 Catherine is an expert legal knowledge engineer, document automation and workflow design specialist with significant experience in the legal technology sector. Catherine qualified as a solicitor into the real estate department of one of the country’s top commercial practices in 2007 and then progressed to manage that firm’s now industry-leading legal knowledge engineering team. Catherine is now the founding CEO of a successful consultancy providing automation services to a number of high profile in-house legal teams and top 20 law firms.